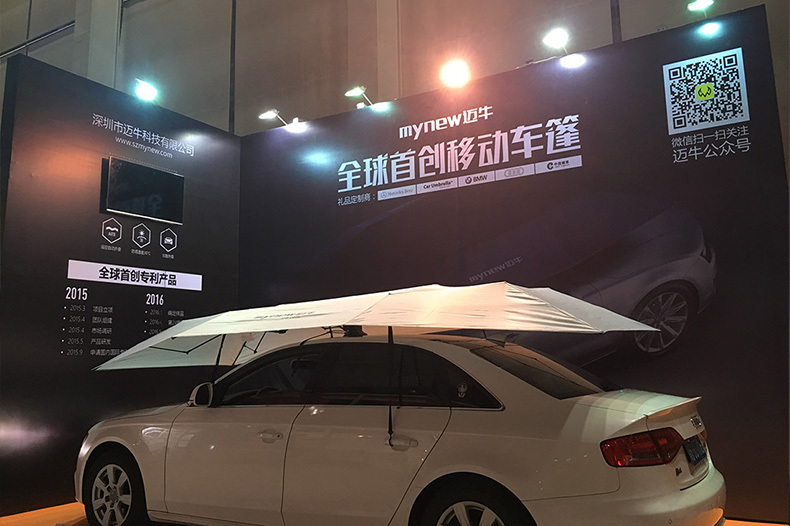 Mynew Technology Co., Ltd., referred as "Mynew" was established in the spring of 2015. 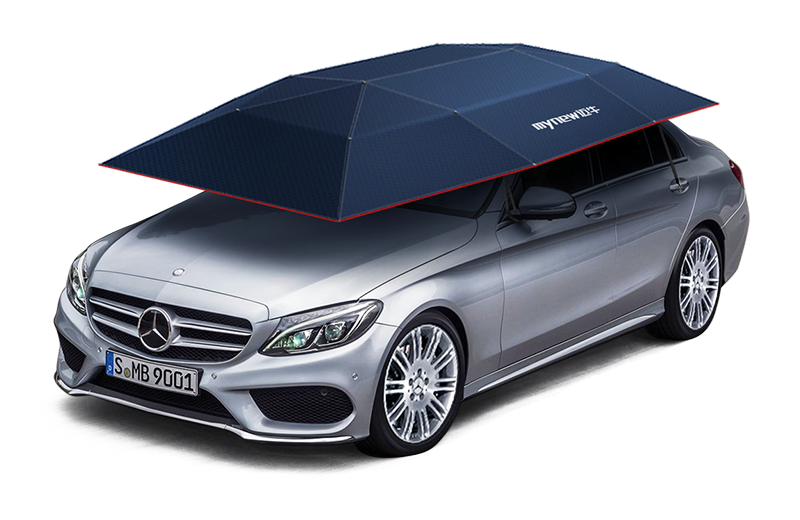 We are the Global First R & D and Producing " Portable Car Umbrella ". We are an innovative enterprises with design, development, production and sales. Focus on providing users with High-quality, user-friendly, convenient and stylish products. 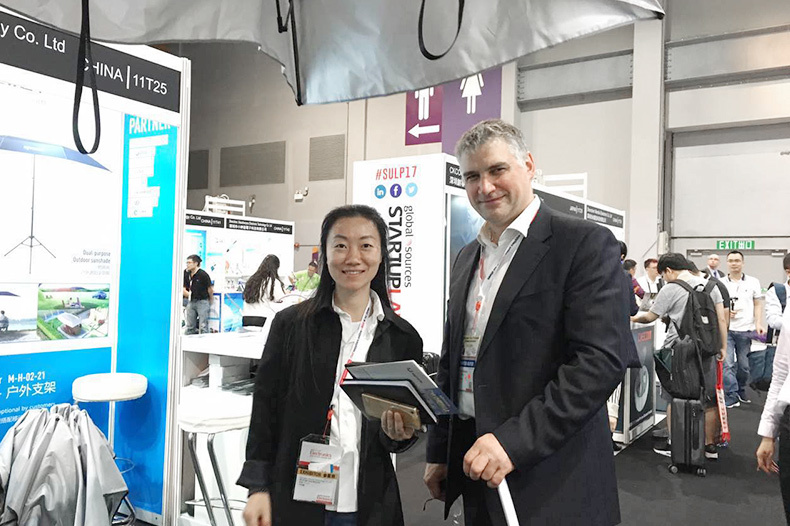 With professional R & D team, production base and sales team, we have got eight New National Patent Certificate. 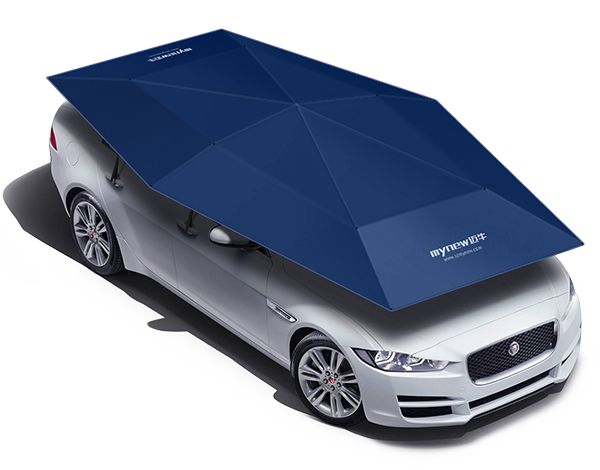 At present time 5 different kinds of Portable Car Umbrellas designed by us are on the Market. Your inquiry will be highly appreciated, we will response your within 24hours by email , thanks. 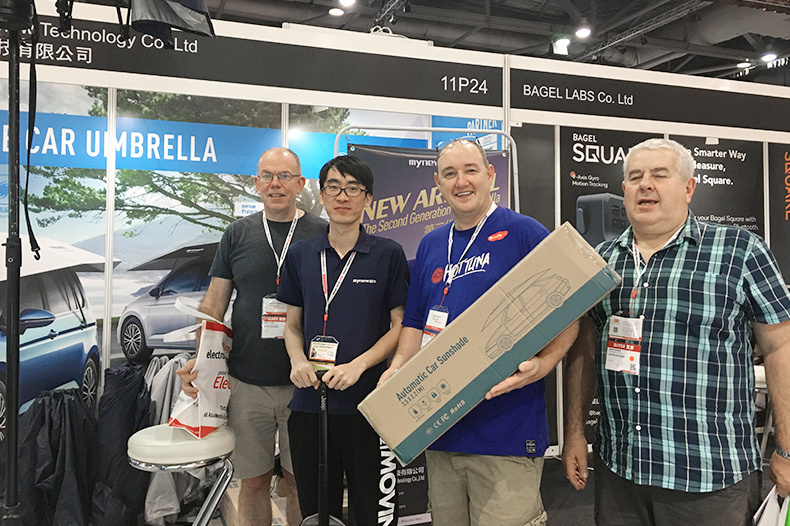 We mainly introduce 4.5meters car umbrella and outdoor tripod. 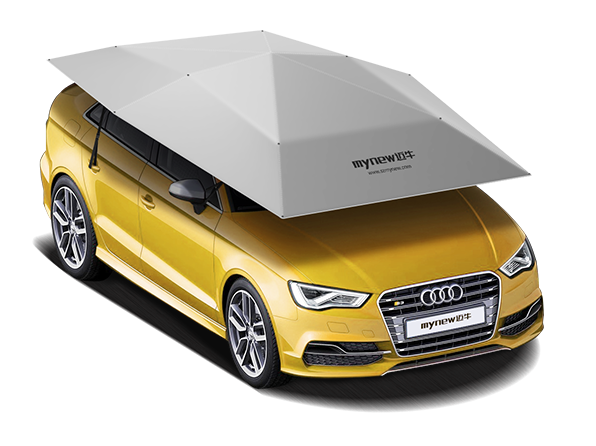 Fully protect your car with our Mynew portable car tent. We help to solve the worry of hot in summer and the Fallen leaves. With our fully care in the industry design, bringing you the best experience. 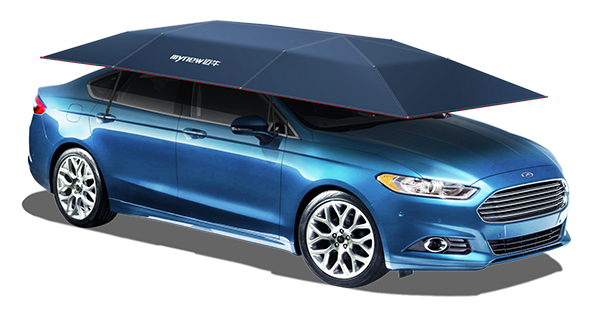 Professional design team, ingenuity design, we carefully do 4.5meters auto + semi auto 2 in 1 portable car tent this time with our heart. We introduce outdoor stand hotly this time. Look through the whole show, all are domestic auto parts manufacturers. 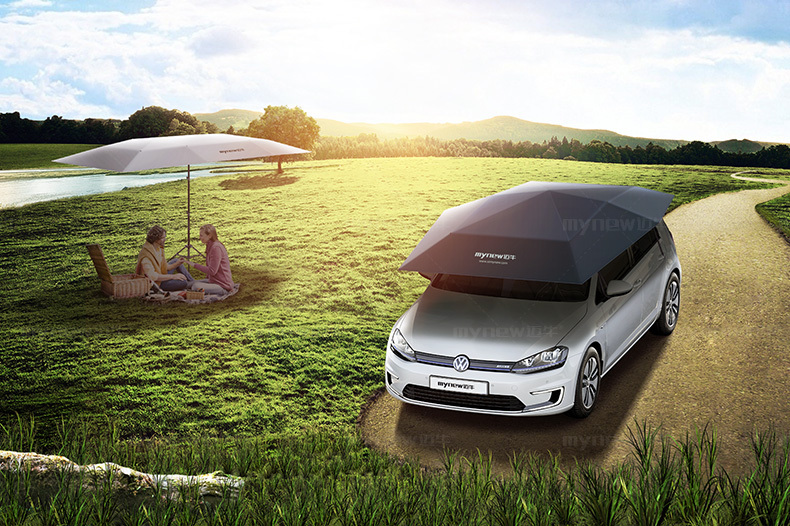 MYNEW released a new accessory which expand car umbrella as a outdoor camping tent, the two-in-one idea impressed many people.